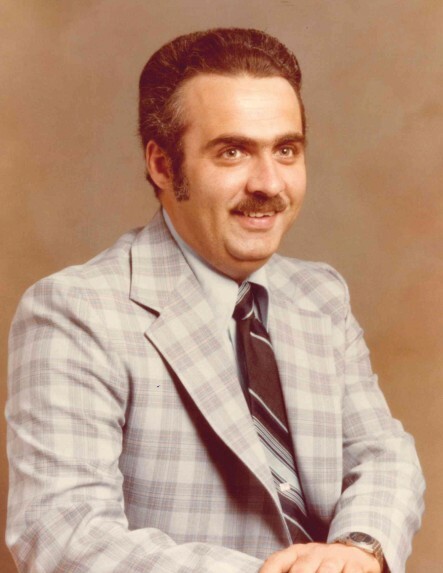 Kenneth Howard Goodwin, Jr., 73, passed away Tuesday, February 12, 2019. He was born June 9, 1945 in Wake County to the late Kenneth Howard Goodwin, Sr. and Mahala Jones Goodwin Jacobs. Funeral service 12:30 pm, Friday, February 15, 2019 at L. Harold Poole Funeral Service Chapel, 944 Old Knight Road, Knightdale, 27545. Burial will follow at Bethlehem Baptist Church Cemetery. The family will receive relatives and friends prior to the service from 11:00 am to 12:15 pm at the funeral home and other times at the home of Heather and Stephen Hargrove, 7045 Knightdale Blvd., Knightdale. Kenneth is survived by his daughter, Heather Hargrove (Stephen) of Knightdale; son, Christopher Goodwin (Laura) of Knightdale; granddaughters: Sarah Hargrove and Melissa Hargrove; sisters: Joann Hinsley of New Hill and Sally Mansell of Raleigh. In addition to his parents, Kenneth was preceded in death by his sister, Harriett Bryan.